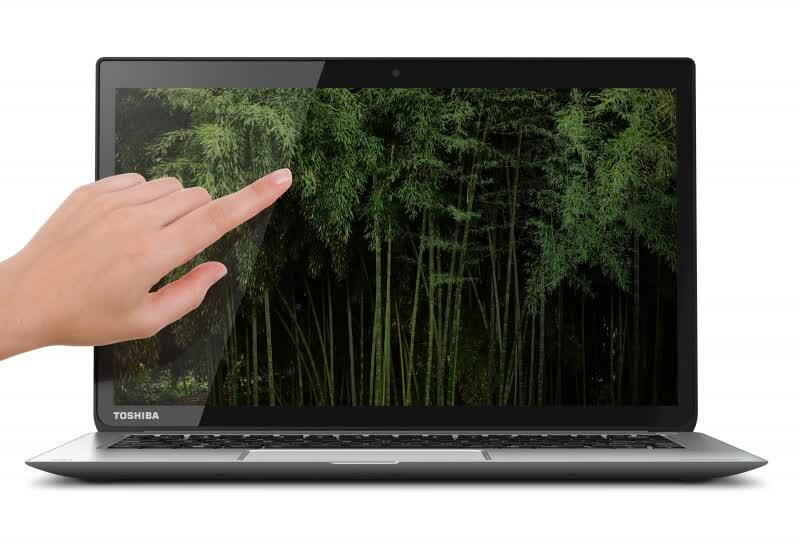 The Kirabook is Toshiba's latest flagship ultrabook. 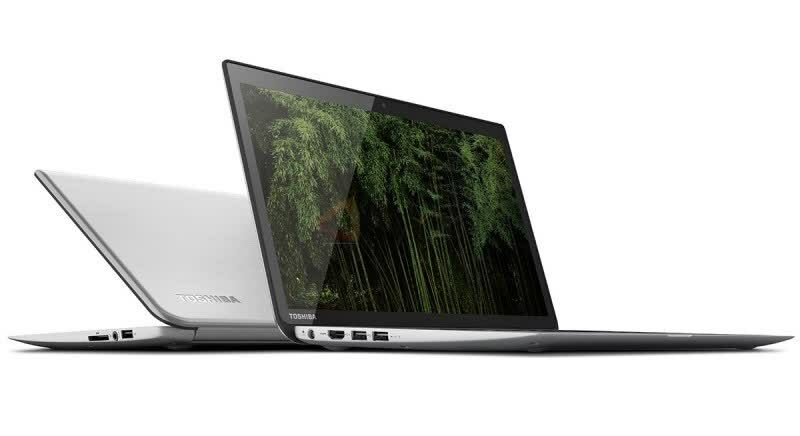 It features a gorgeous WQHD ( 2,560-by-1,440 ) touchscreen and is powered by a fourth-generation Intel Core i7 processor, 8GB of RAM and a big 256GB SSD. In terms of connectivity, the Kira sports three USB ports, all 3.0, an SD card reader and an HDMI-out port. 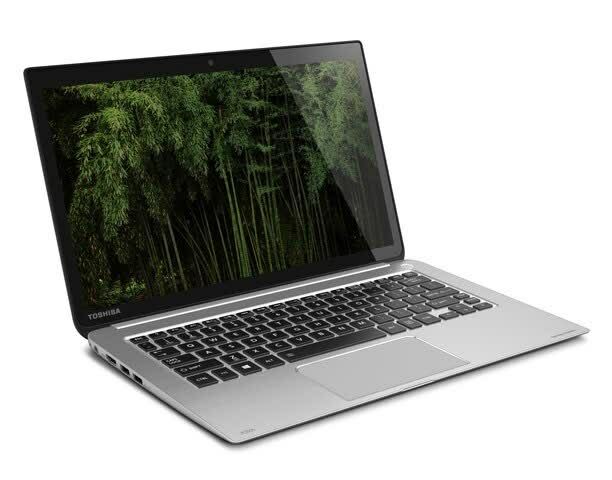 With a brilliant, bright WQHD screen and premium components, all housed in a chassis that weighs less than three pounds, the Toshiba Kirabook 13 i7s Touch is a dream ultrabook. The Kira looks every bit its (slightly too expensive) price tag, but a dim display fails to make the most of its high resolution, which also frustrates due to Windows 8.1's scaling issues. 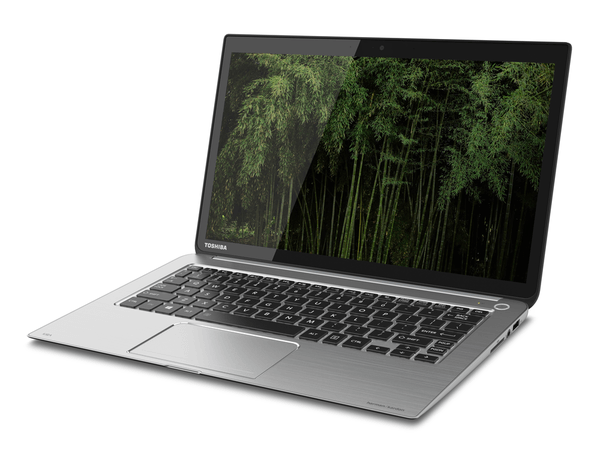 The design of Toshiba's high-end Kirabook hasn't changed since last year, but it has aged gracefully. 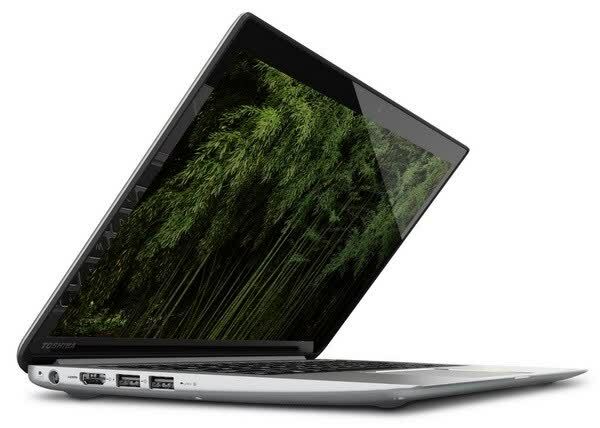 The components get an update and the battery life gets a big boost, making this a all-around excellent, but expensive, ultrabook. 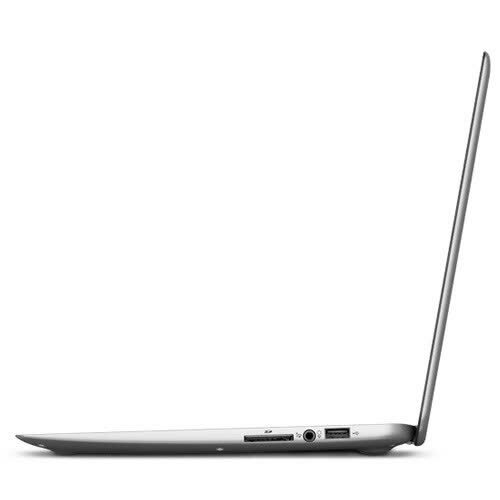 This ultrabook is missing many components you would expect with its price tag, but between its size, display and bonus software, the Kirabook may be worth your consideration.